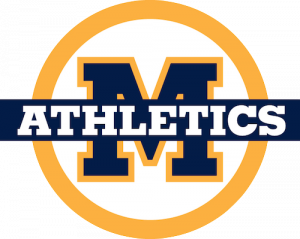 Menlo WATER POLO (CO-ED GRADES 4-9)! This session will focus on basic water polo fundamentals - offense and defensive. Students will then apply these core techniques to game-situation opportunities so that the athlete can immediately implement what’s learned into a relevant game setting. The Menlo varsity water polo athletes and Coach Jack Bowen, a former Olympian, will reflect on the program’s goal over the past 18 years, “Be Your Best,” and how campers can apply this same approach to their own lives, in and out of the pool. Like This Camp? Share It!